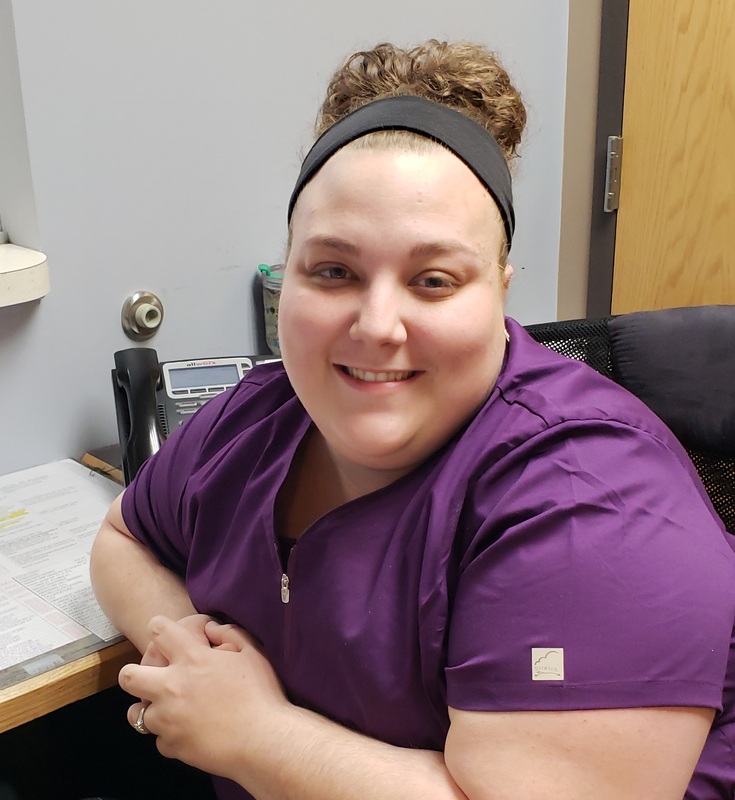 Jenna joined Oakland MRI & Diagnostics Center in November 2018. Before Jenna joined our team she worked for Appalachian Crossroads as a Supervisor and Med aide. Jenna is one of our scheduling and front office coordinator's. She enjoys working with the patients, and always putting their needs first. 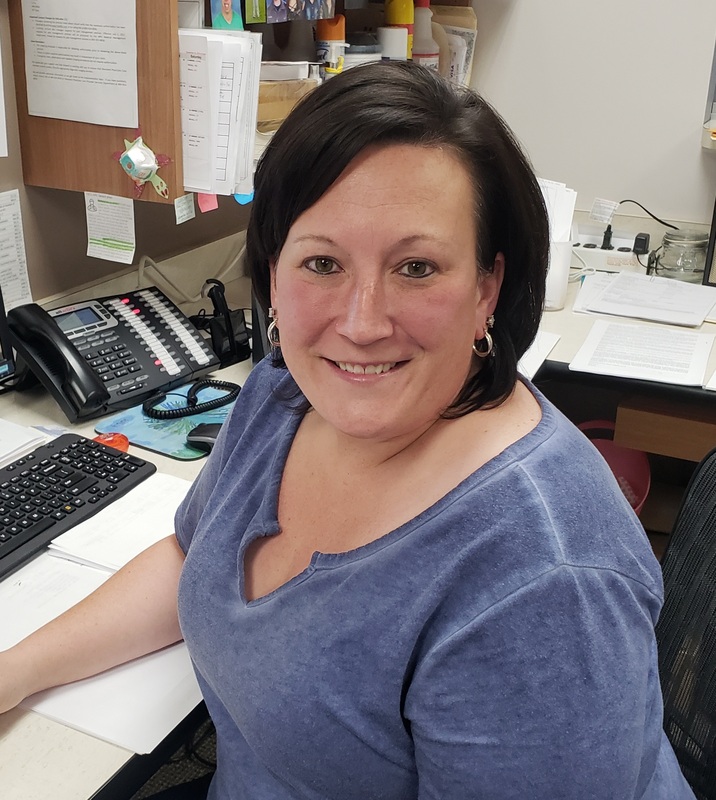 Trina joined Oakland MRI & Diagnostics Center in October 2018. She has been in the medical field since 2006, and has worked at Garrett Medical Group for 7 of those years. In 2002 Trina received her degree in Visual Communication from International Academy of Design. 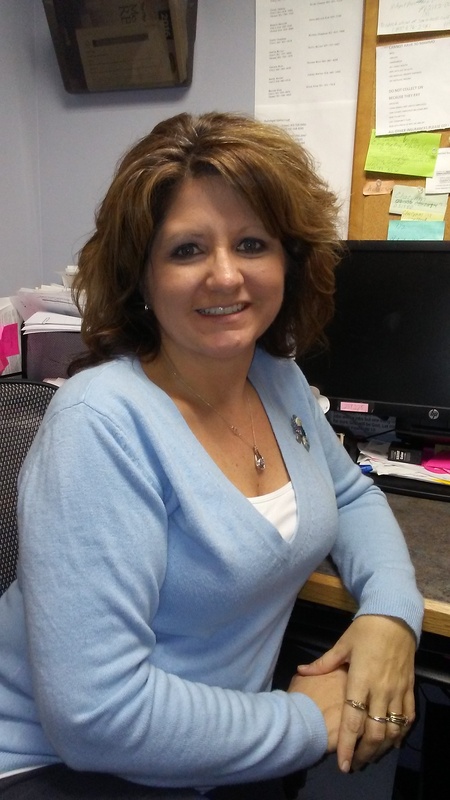 Trina is one of our scheduling and front office coordinator's. 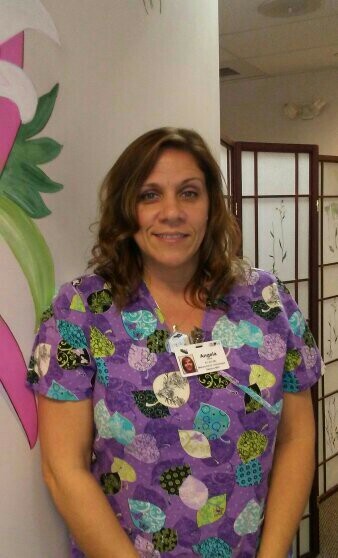 Trina enjoys working with our staff and patient’s. 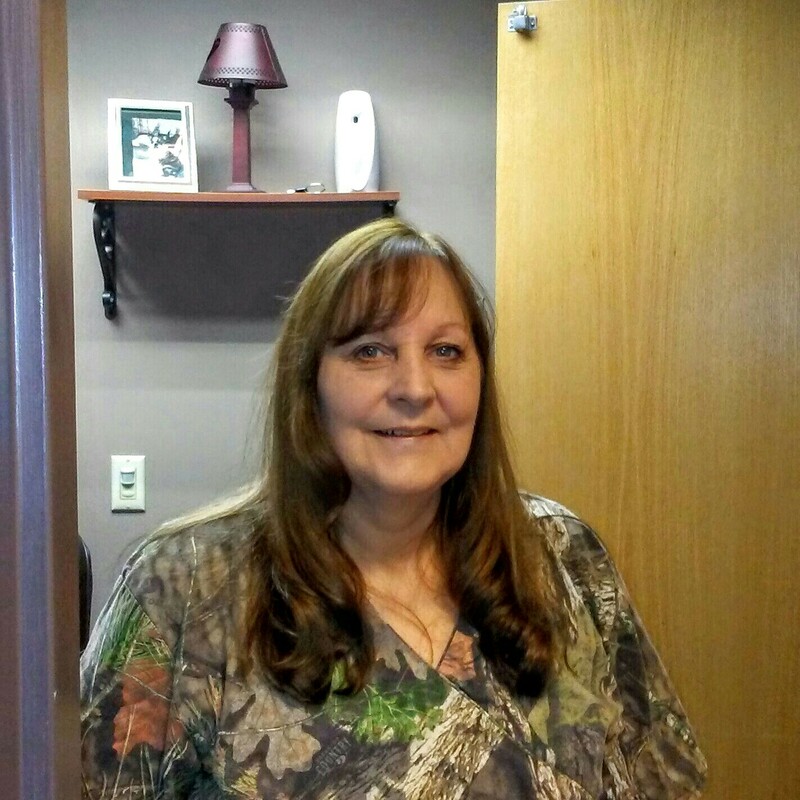 Cindy is our certified medical coder handling insurance, billing and accounts receivable. She recently was promoted to Office Manager. She was hired at the Oakland MRI Center in June 2011. Cindy graduated from Allegany College of Maryland in 1999 as a Med. Tech. and has been working in the medical field since 1998. She has worked at doctors offices in both Cumberland and Oakland for the past 21 years. Angela is our Mammography technologist. She joined the Oakland MRI Center in November 2011. Angela graduated from Allegany College of Maryland in 1997 with an Associates Degree in Radiology Technology. She is board certified in Radiology and Mammography, and has 17 years experience in Digital Mammography. Currently performing breast ultrasound as well. Prior to joining our staff, Angela worked for 12 years at the Imaging Center in Cumberland Maryland. Leslie is one of our MRI/Mammography technologists. Leslie joined the Oakland MRI Center in April 2013. She graduated from Allegany College of Maryland in 1995 with an Associates Degree in Radiologic Technology. She is board certified in Radiology, Mammography, and is currently in the proccess of taking the National MRI Boards. 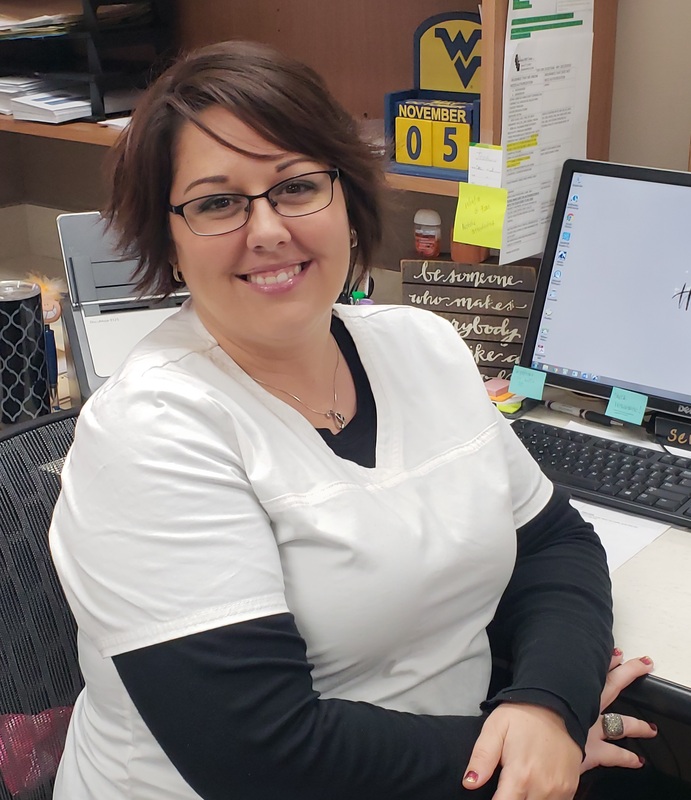 Prior to working at Oakland MRI Center, Leslie was employed for 10 years at the Imaging Center in Cumberland, MD and for 5 years at Grant Memorial Hospital in Petersburg, WV. 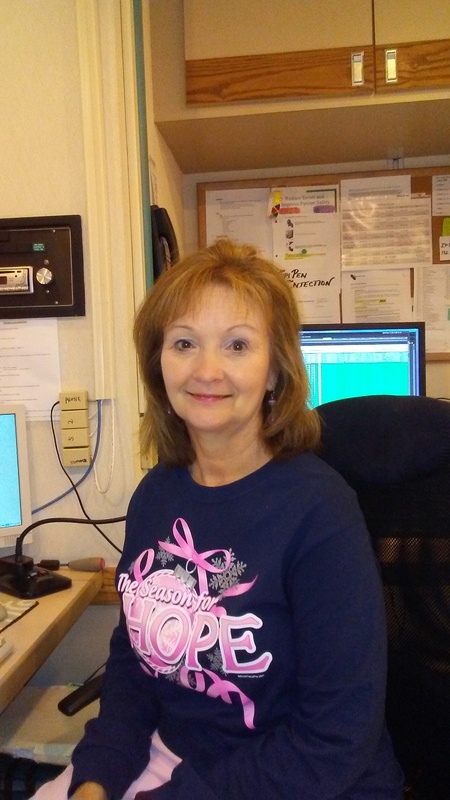 Susan is our scheduling and front office coordinator. She came to Oakland MRI Center in September 2012 after 16 years of employment at Garrett County Memorial Hospital. She always puts the needs of our patients first and has been a great addition to our facility. 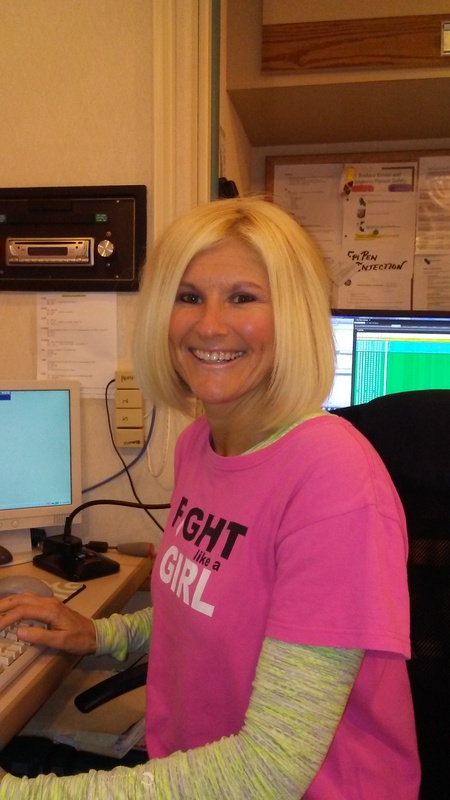 Becky Werner joined us at the Oakland MRI Center in July 2014 as our lead Breast Ultra Sound Technician. She has over 20 years of Radiology experience working at the Imaging Center and also on a mobile unit. Becky is also one of the MRI and Mammogram Technician’s having a RT, RDMS, RVT, M, MR certification. Becky enjoys working in the field of radiology and enjoys helping patients with their medical needs. Melody does transcription for the Oakland MRI Center. She was hired here in 2008. Melody completed advanced transcription classes with VLC in August of 2006 and went straight to work for Western Maryland Health System in Cumberland MD. She is still working as a transcriber for WMHS as well as OMRI.